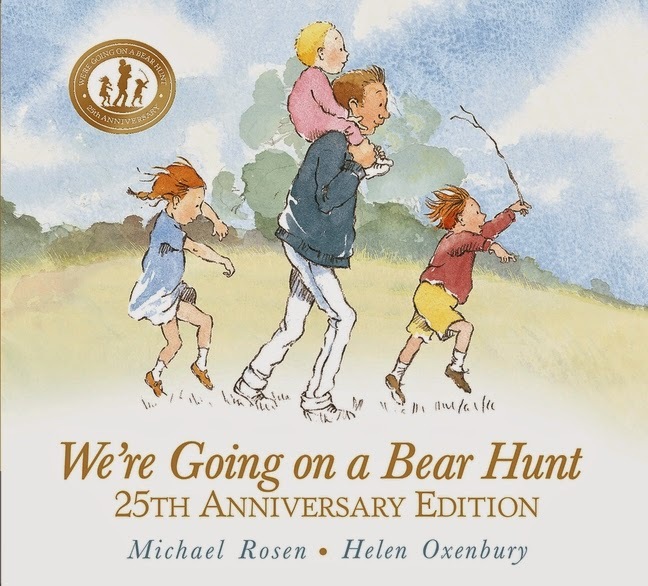 In the third exciting day of our Bear Hunt Blog Tour, MamaGeek celebrates the 25th anniversary of We’re Going on a BearHunt with a classic game of teddy bear hide-and-seek amid the long swishy swashy grass. Head over to www.mamageek.co.uk to find out how they put their very own 21st century spin on the celebrations! We're Going on a Bear Hunt blog tour!